Intellectual Spiritualism: Exploring life, sober-living solutions, and recovery insights with a hit of humanity. This week, Yeshaia chats with nationally recognized expert in nutrition for addiction, David Wiss about the role of nutrition in recovery, gut health, the craving cascade, their personal journey through recovery, and the biological impact of exercise and nutrition on your physical and mental health. David grew up in Los Angeles. His Master’s Thesis “Nutrition and Substance Abuse” was a multisite and multidisciplinary investigation into the special needs of addicts and alcoholics within the Veterans Affairs Healthcare System. David Wiss has been fortunate to share his expertise with a myriad of eating disorder and addiction facilities throughout the greater Los Angeles area. He has also conducted targeted nutrition interventions for adolescent drug offenders through Children’s Hospital Los AngelesDavid Wiss founded Nutrition in Recovery and is working on his PhD in Public Health from the University of California, Los Angeles with research focused on nutrition and addiction. 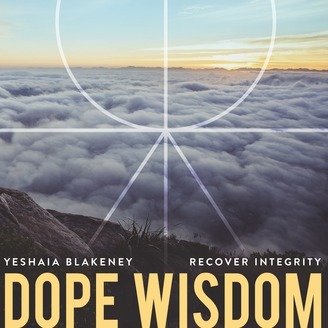 Learn More: http://www.nutritioninrecovery.com ********************************************************************* Yeshaia Blakeney, host of the Dope Wisdom Podcast and co-founder of Recover Integrity, a Los Angeles addiction treatment program he opened in 2015, is an addiction expert with 15 years of experience working in substance abuse and mental health. 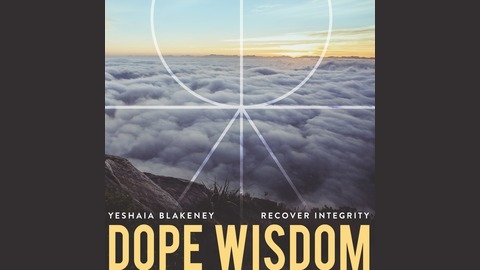 Well known in Los Angeles, Yeshaia is sought out for his curious, creative, empathetic and “whatever works” approach when dealing with a substance abuse or mental health problem. Aware that lasting change often has a spiritual dimension, Yeshaia helps people build an understanding and a path toward healing that challenges the self limiting boxes and stories that we live in. Yeshaia strives to bring an intellectual brand of spiritualism beyond the walls of his office and into the recovery conversation.